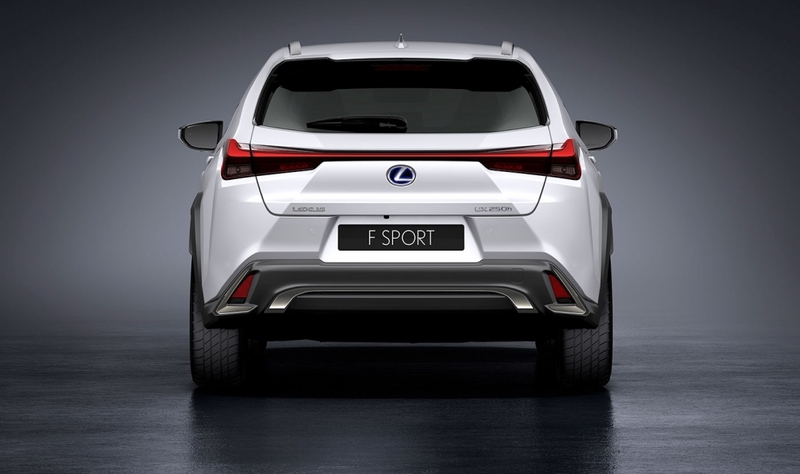 GENEVA — Lexus designed its first subcompact crossover to look like an SUV but tuned it to drive like a hatchback. The aim was to make the UX stand out in a crowded segment dominated by German rivals such as the BMW X1 and Mercedes-Benz GLA. 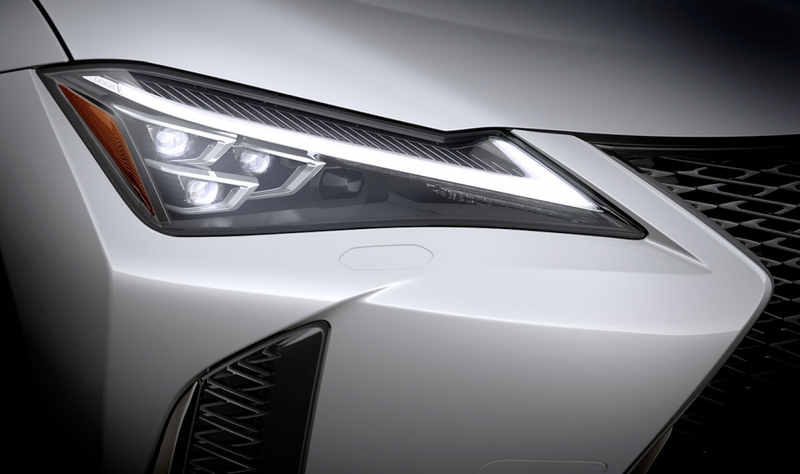 The UX will be slotted below the NX in size and price in Lexus' light-truck lineup. 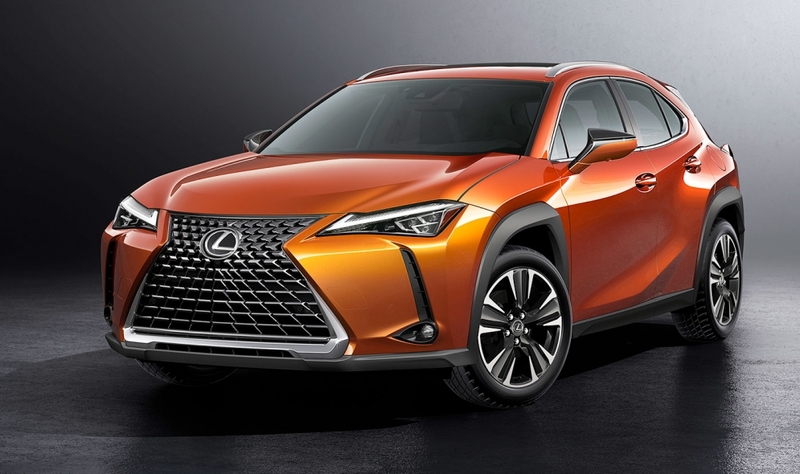 "We realized that a typical crossover would not be that interesting, so we wanted to offer sporty driving to the customer," Chika Kako, who is chief engineer of the UX, said at the Geneva auto show here last week. 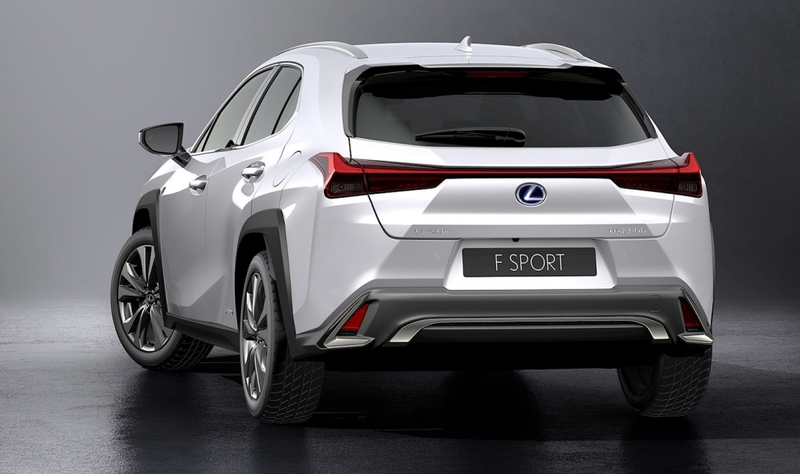 "That is why we benchmarked not only crossovers but also hatchbacks. The performance target that we set was for a hatchback." 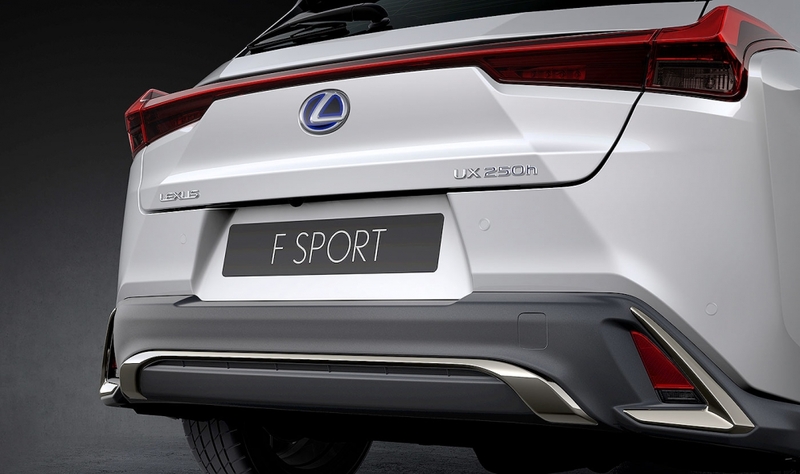 She said the models Lexus measured itself against were the X1, GLA and Audi Q3 as well as the BMW 1 series, Mercedes A class and Audi A3 hatchback. 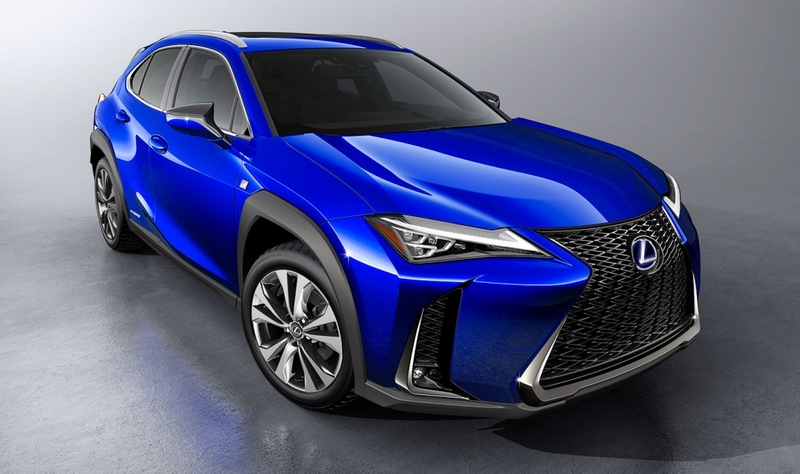 Lexus says the UX offers precision handling because of its rigid body and its low center of gravity, which was helped by locating its new nickel-metal hydride battery below the rear seat in gasoline-electric hybrid variants. 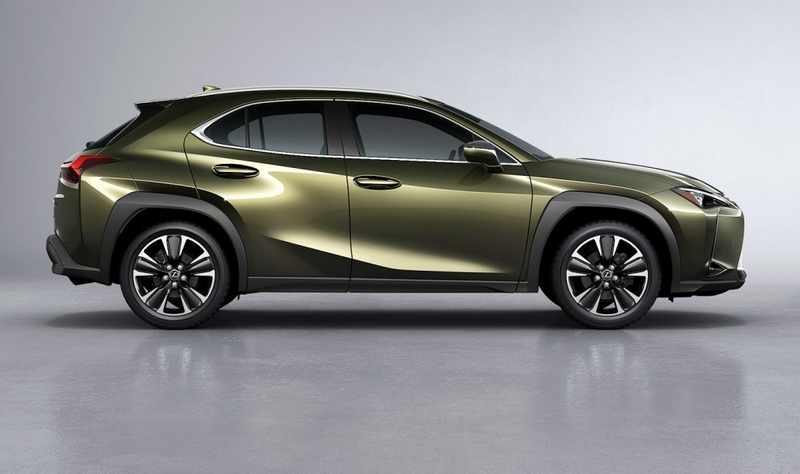 The UX is the first Lexus to feature the brand's new 2.0-liter gasoline engine. 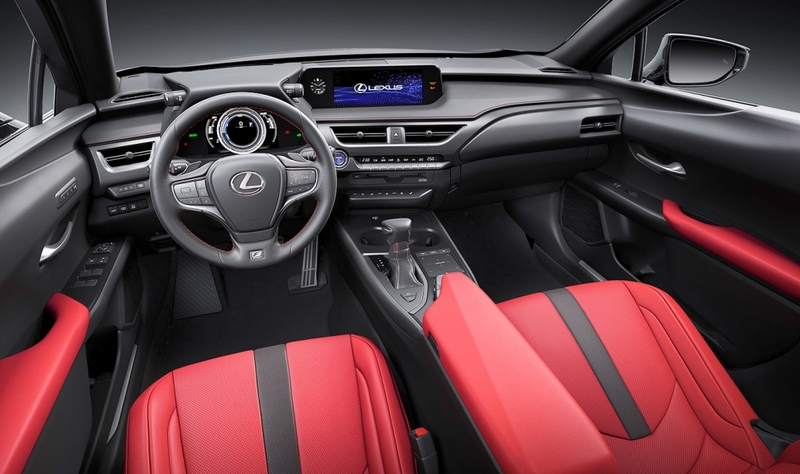 When the powerplant is mated to Lexus' new fourth-generation hybrid system, the car makes 176 hp. 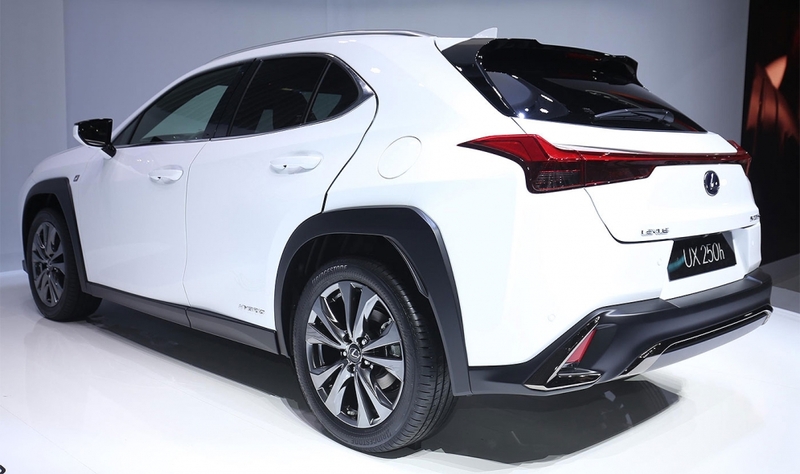 Hybrid versions of the UX will be available in front-wheel or all-wheel drive. U.S. sales of the UX will start in December, roughly two months later than in Europe, which is expected to be the crossover's biggest market. 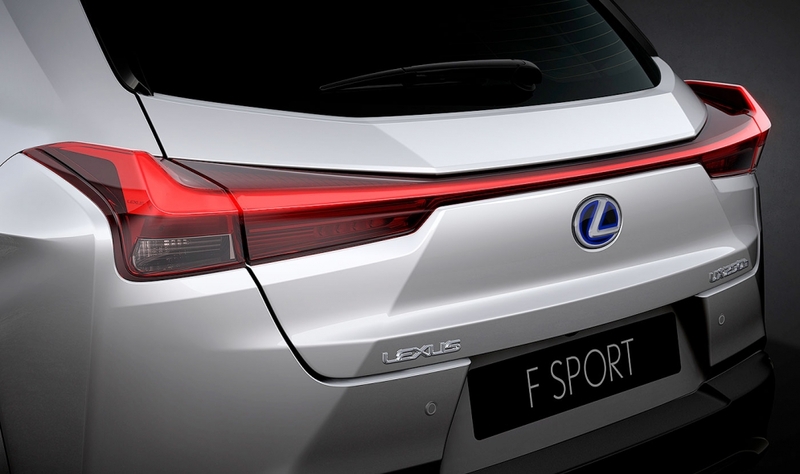 In western Europe, hybrids account for 98 percent of the brand's total sales. 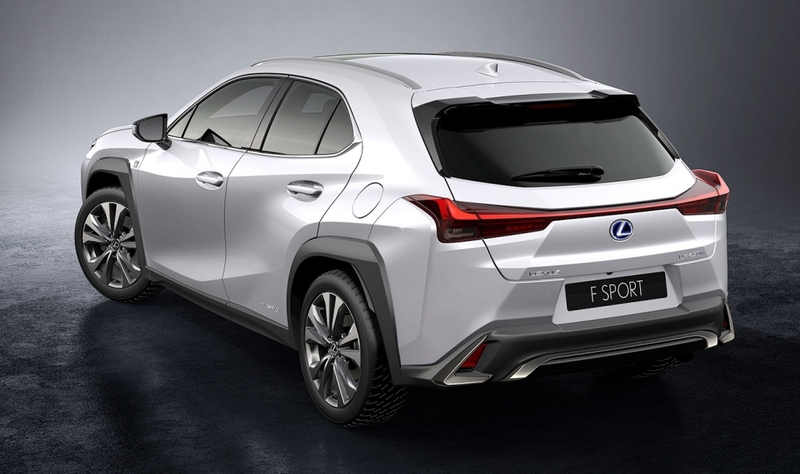 Lexus expects its entry crossover to appeal to young, urban buyers with adventurous lifestyles. 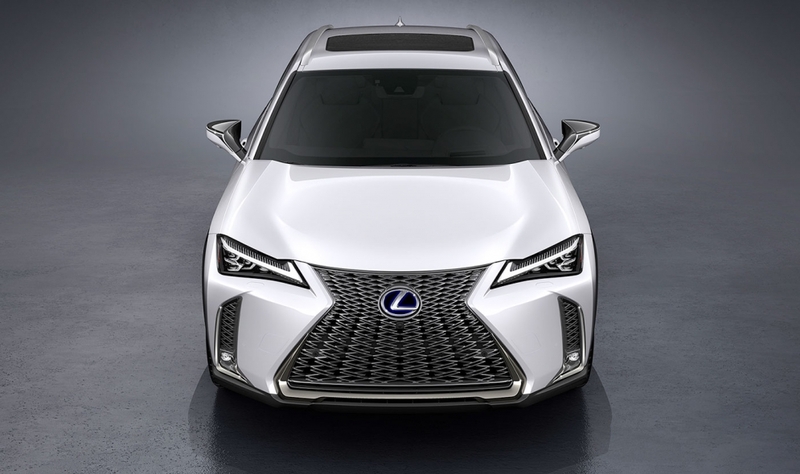 The UX is the first Lexus built on the automaker's new GA-C global architecture, which is derived from Toyota's TNGA modular platform that underpins models such as the Toyota Prius and C-HR small crossover.